19/06/2018 · Hello and thanks in advance for your help. I set an SG300 switche in layer 3 mode with 3 vlans. I need to give IPs to a whole vlan machines. Do the switch have a DHCP server per vlan?... 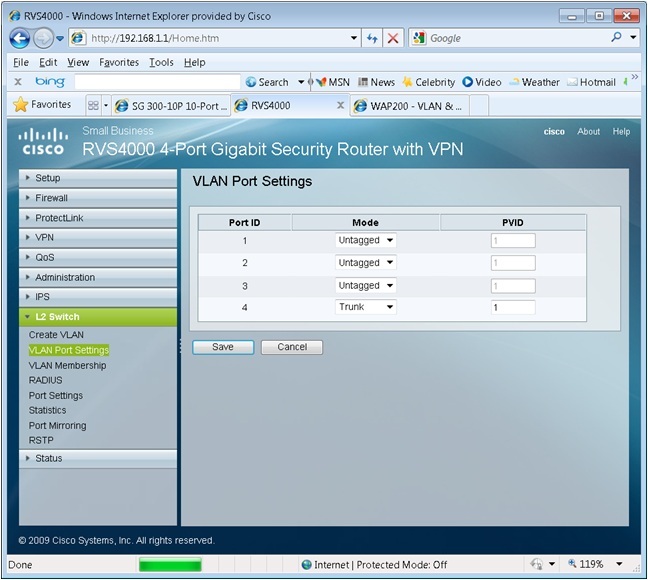 11/06/2014 · George1421 wrote: Generally you should only have 1 router in your design. So either setup your core switch in L3 mode and all others in L2 mode or configure all for L2 and then use your router to route between the vlans/subnets. 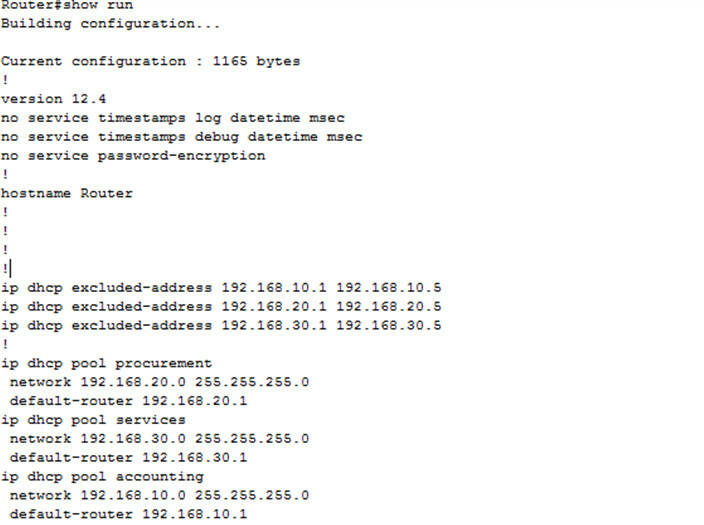 Once I had configured my Microsoft DHCP server, I then needed to enable and configure the Cisco SG300 managed switch to be a DHCP relay. Here is how I did that: Here is how I did that: 1.